TeXtreme® Spread Tow UD (unidirectional) tapes are produced by spreading tows into thin flat tapes with a desired width. Most often TeXtreme® are produced using carbon fiber tows. You either use the TeXtreme® Spread Tow tapes as local reinforcement, for tape placement processes, for winding or on its own. 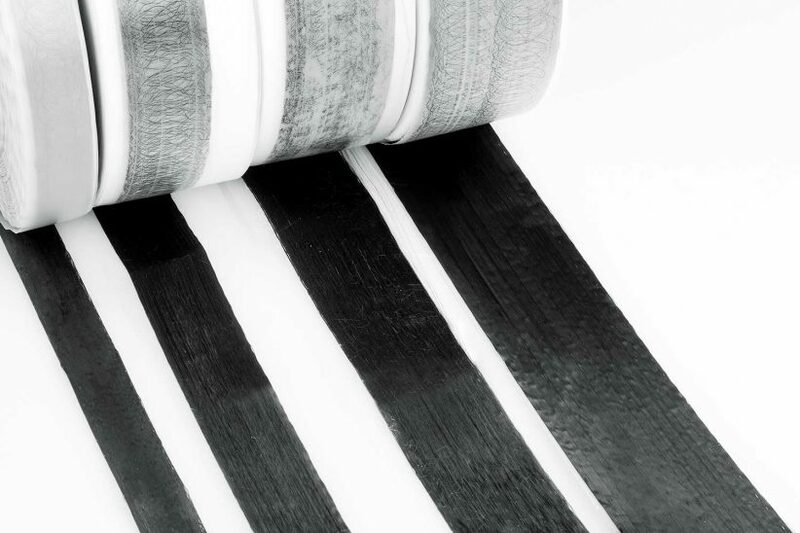 The tape width can be varied depending on the application needed. The tapes are often produced in customized widths. The UD tapes is one of our products to choose from, when striving to find the optimal TeXtreme® composite reinforcement solution. Others are the 0/90 fabrics, +45/-45 fabrics and hybrids (as tapes or as fabric). Very often the optimal solution is a combination of the different products. The Spread Tow Technology gives us great flexibility to spread many different types of fibers, and/or other high performance fibers.